Dracula opens the door to the unknown. Do all superstitions have a basis in reality, or are they just folklore? 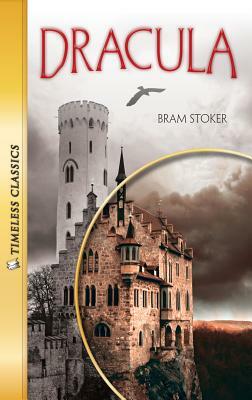 Bram Stoker's Dracula is one of the most feared and most loved tales in literature. From Transylvania to London, the reader explores the dark side of mystery and intrigue riding on the coattails of Dracula's cape, changing from wolf to bat, and living on in the nighttime. Do vampires really exist? Read Dracula and decide for yourself.